Albert van der Merwe (born 30 June 1981) is a South African-born Irish cricketer. Van der Merwe is right-handed batsman who bowls right-arm off break and who currently plays international cricket for Ireland and also club cricket with the skerries hills. He was born at Bellville, Cape Province. 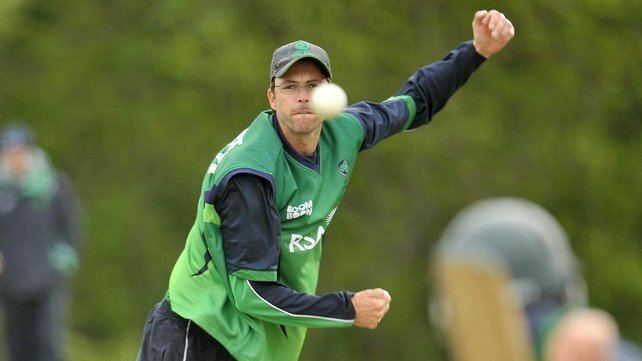 Van Der Merwe is currently coaching at a cricket school in Wallace, Lisburn where he hopes to take some top cricketers to the next level. Van der Merwe made his List-A debut for Ireland against West Indies A during their tour of Ireland, where he played both matches against the tourists. Van der Merwe was a member of Irelands 2010 ICC World Cricket League Division One winning squad. During the tournament, he made his One Day International debut against the Netherlands. Van der Merwe was selected in Irelands 15-man squad for the 2011 World Cup, but did not play in the tournament. 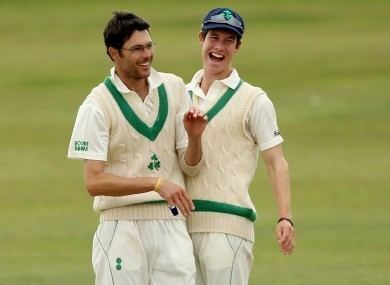 In January 2012 Cricket Ireland increased the number of player contracts to 23 across three categories, and van der Merwe was given a category C contract.